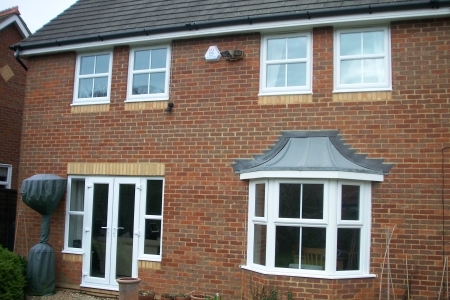 Sapphire Glass and Glazing, Bedfordshire, are a well established family run business, with over 25 years experience. 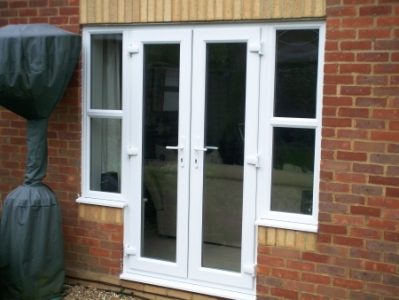 We specialise in double glazing in and around Hertfordshire, Bedfordshire and Buckinghamshire, England. 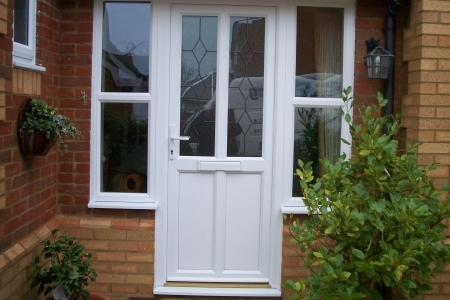 Sapphire Glass and Glazing, Bedfordshire are experts in UPVC doors, windows and conservatories, incorporating a wide variety of leaded designs and Georgian grills where required. Our products are readily sold in both the retail and trade industry, built to the highest possible standards, which is shown in our consumer satisfaction rates. 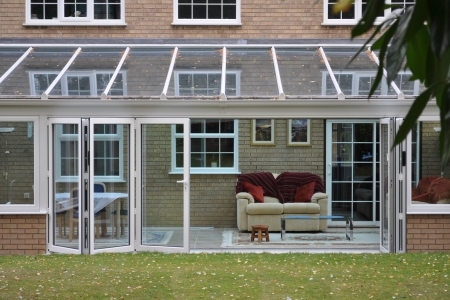 Sapphire Glass and Glazing, Bedfordshire, are able to design and construct your dream conservatory to any shape, size and design specification to meet your own personal requirements. 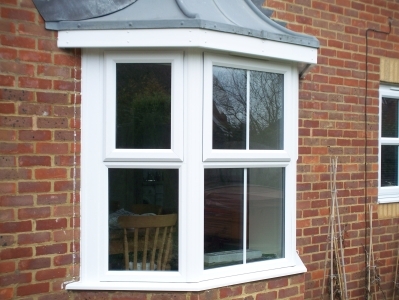 In addition, we also supply vertical sliding box sash replacement windows. Sapphire Glass and Glazing, Bedfordshire, have a very successful and prompt array of experienced fitters, who work with a professional attitude, attending to all of your individual needs. 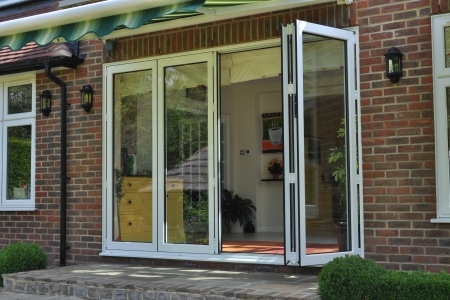 They work in all environments, delivering efficiency and quality to your finished home. All our employees are highly trained and skilled, aiming to provide 110% customer satisfaction. If you require further information about Sapphire Glass and Glazing, Bedfordshire and the services we provide including georgian windows and leaded windows, then please get in touch with us by using the details provided on the contacts page.